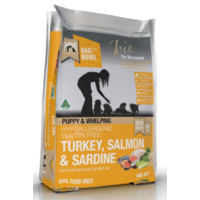 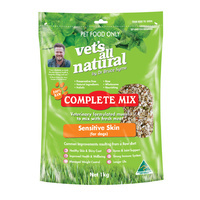 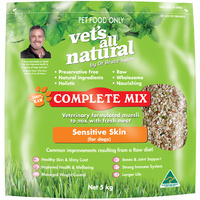 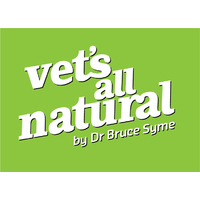 The Complete Mix Sensitive Skin dog food from Vets All Natural is a complete diet for dogs with sensitive skin. 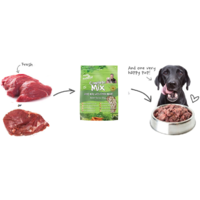 Dogs live a longer and healthier life when they eat the right food. 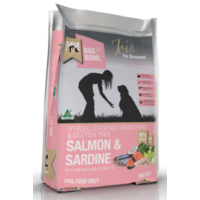 Canines have lived on a diet of raw meat, grains and vegetable matter for millions of years and this food mimics this natural diet. 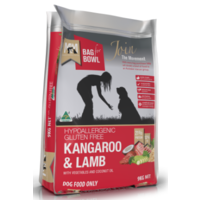 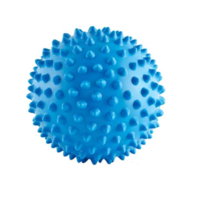 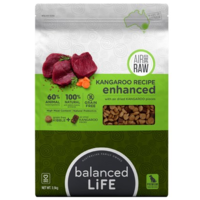 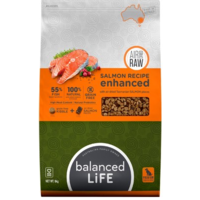 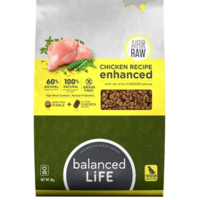 Natural balanced ingredients include: Rolled oats, cracked barley, flax seed meal, carrots, split peas, calcium carbonate, yeast, parsley, kelp, lecithin, barley grass, Vitamin C and garlic. The sensitive skin mix also includes probiotics (protexin, milk thistle, omega 3 powder, quercetin, green tea, zinc, colostrum, astragalus and perilla seed to nourish skin and fur.